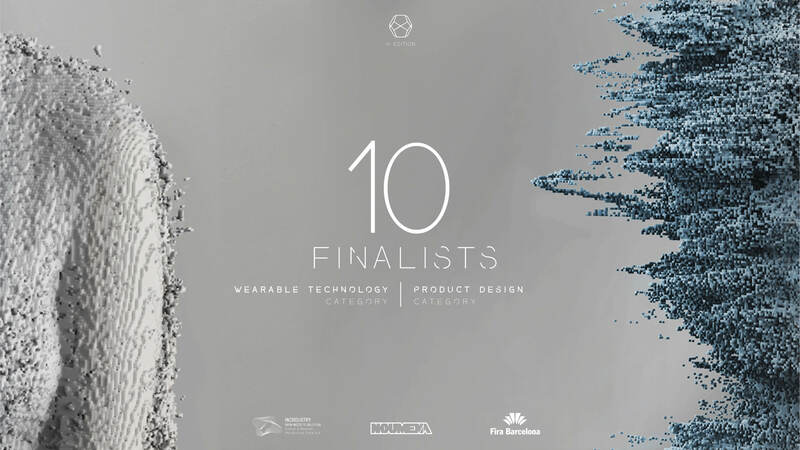 The jury made up of international experts select the 10 best proposals from both competition categories: Wearable technology and product design. The finalist was selected among more than 40 proposals coming from 17 different countries around the World. The projects have been evaluated through three main criteria, concept idea, prototype fabricability and dissemination strategy. The selected designers will attend the RESHAPE FORUM where they will have the opportunity to present their idea and pitch their proposal at the industries and experts. During the event, the Jury members will meet, in a private session to select the two winners of the Reshape competition. The winner will be announced on the 18th of October at the Award ceremony! The RESHAPE FORUM will take place at Fira Barcelona form the 16th to the 18th October 2018.